Specialty Minerals, Inc. - Precipitated Calcium Carbonates and Ground Calcium Carbonates. Precipitated calcium carbonates (PCCs) make your paper white, your vinyl windows and siding tough, and your bones strong. Talcs protect your car bumpers from damage, your house paints from weathering, and your baby’s tender skin from chafing. Ground calcium carbonates (GCCs) make stuccos bright, roof shingles durable, and chewing gums chewy. PCCs and GCCs come from the mines and processing plants of Specialty Minerals Inc. (SMI). Specialty Minerals Inc. is the world’s largest manufacturer of PCCs, with an output of over 4 million tons of PCC each year. Specialty Minerals Inc. (SMI) manufactures crushed and ground limestone products at two of the Performance Minerals plants. At Adams, MA and Lucerne Valley, CA, high brightness limestone from adjacent SMI mines are ground into products which range in size from ½" (1.7 cm) white decorative landscaping stones to fine, 2 micron, powders. Specialty Minerals Inc. (SMI) owns a superior deposit of high brightness, true dolomite in Canaan, Connecticut. The Dolocron® and Dolofil® products manufactured at the Canaan plant are used in many building products such as joint compounds, vinyl floor tiles, grouts, exterior plasters and stucco, asphalt roofing, cast polymers (cultured marble), as well as in friction products. 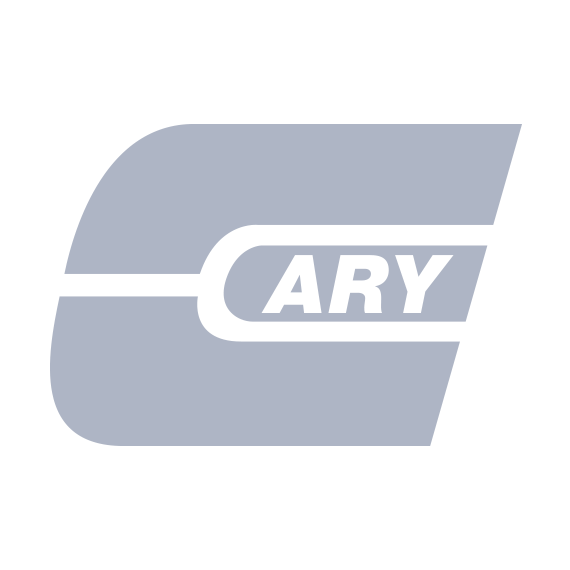 The Cary Company is an authorized distributor of Specialty Minerals Inc., a subsidiary of Minerals Technologies, Inc.